Here are some must haves to make your summer getaway easy breezy. With summer upon us, it’s a great time to start catching up on these awesome summer gadgets to make your summer travel a memorable experience. Give yourself a perfect vacation! Make a good strategy; pick the things that you will need the most, depending on what you have planned to do. Say bye-bye to dead phone battery and shake hands with VOOC Charger. A thirty-minute charge will get the mobile phone to 75% of battery. 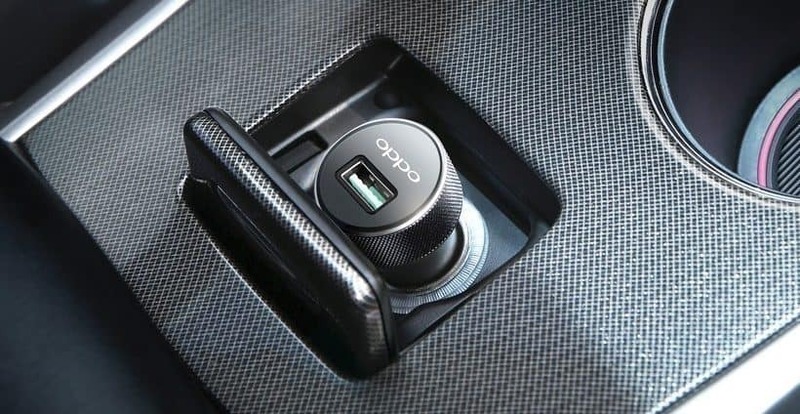 With 4x faster-charging speed than conventional chargers, the VOOC flash charging system will have your phone ready to go when you are on your way out the door. It is a must have for your vacation this summer. This Summer let your hair down and enjoy the perfect sound with none other than the brilliant Sennheiser Momentum Wireless Headphone. What makes these gorgeous headphones perfect is the freedom it gives you from wires! All you need to do is pick up your backpack and start rolling with these headphones by your side without a worry! On a vacation, but still need to keep track of your fitness? 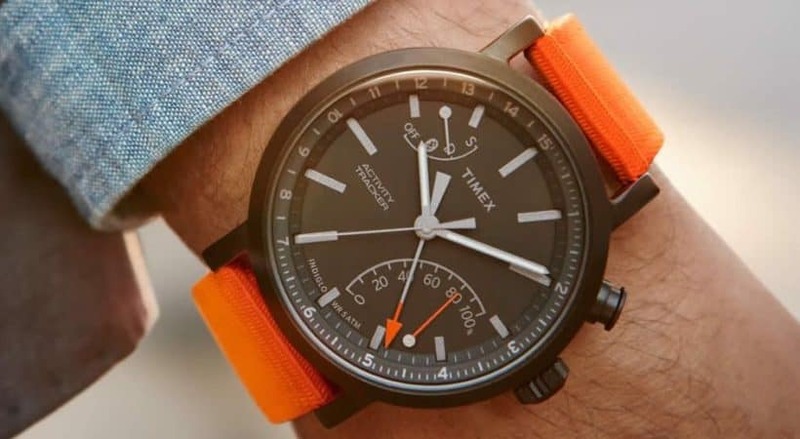 Worry not, the gorgeous TIMEX Metropolitan+ is your perfect partner. With a battery life of 1.5 years, you need not get hassled about charging it time and again. The smart activity tracker counts your steps, distance, and calories! It even displays the percent of goal achievement on the watch dial. It is the perfect diet watcher this summer. 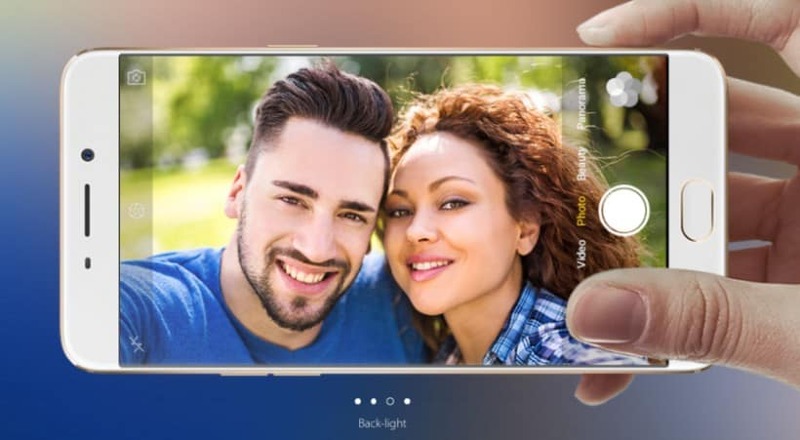 The 16MP front camera sensor was exclusively designed for OPPO and the F1 Plus with the ability to pick up four times the incoming light as other smartphone cameras. This is possible due to the unique sensor technology combined with a wide f/2.0 aperture lens. Your 16MP selfies will always turn out bright and clear no matter what time of the day you are taking them. These covers don’t let you miss the comfort of typing on your laptop. 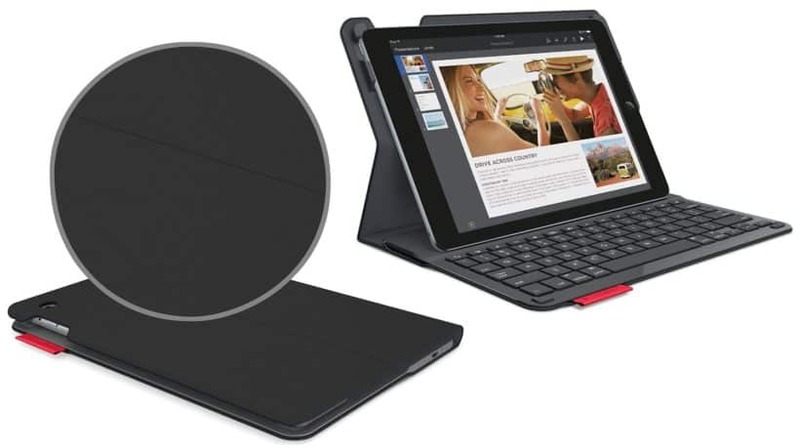 With iPad Folio like Type+ by Logitech Zip these up with your iPad and you are ready to go. With Logitech K480 stay connected. This device is such that it lets you connect to all three of your devices (your laptop, tablet, and phone) at the same time and allows you to alternate simply between the devices by turning a little knob while giving you the convenience of a keyboard.